This month has honestly felt like it has flown by but at the same time, stood still. We have been keeping a big secret, some pretty big news and I just can’t wait to share it with you. 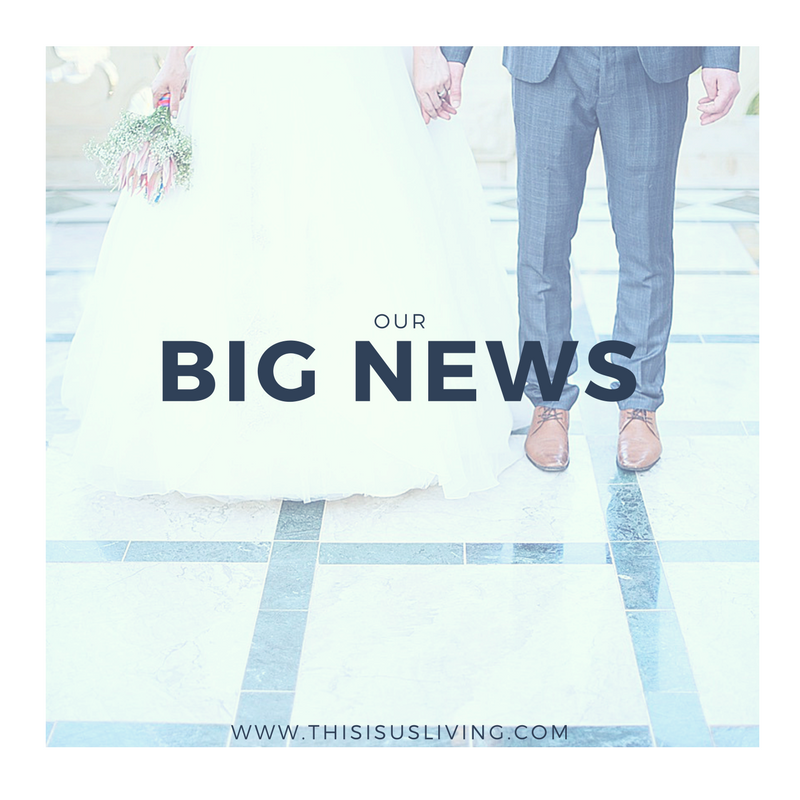 Our Big News is that we are going to be MOVING! But here is the kicker… we are moving to DUBLIN, IRELAND! While we were on our honeymoon, last year October, we had a serious heart-to-heart about what we wanted out of life. Where we saw our lives going and what life in general was all about. Over our time dating, we have had a lot of these deep and meaningful conversations, but it suddenly felt more real knowing that we were finally married and now we needed to decide our next big step. As most of you know, Rob and I are pretty much on the fence about having children. We are of the opinion if it happens that is cool, if it doesn’t that is also cool. Parenting in general looks like serious hard work and plenty of sacrifices. Rob and I have a great lifestyle of staying up late drinking wine and talking crap, sleeping in or getting up early and going for a run. We both enjoy running and enter a lot of races together. All this would have to change if a kid came onto the scene. We are selfish with our time. So in some ways, in a lot of ways actually, we feel we are not ready to give up our current lifestyle for a new one with kids. But one thing we both share is our love to experience life and adventure. We both love to travel. 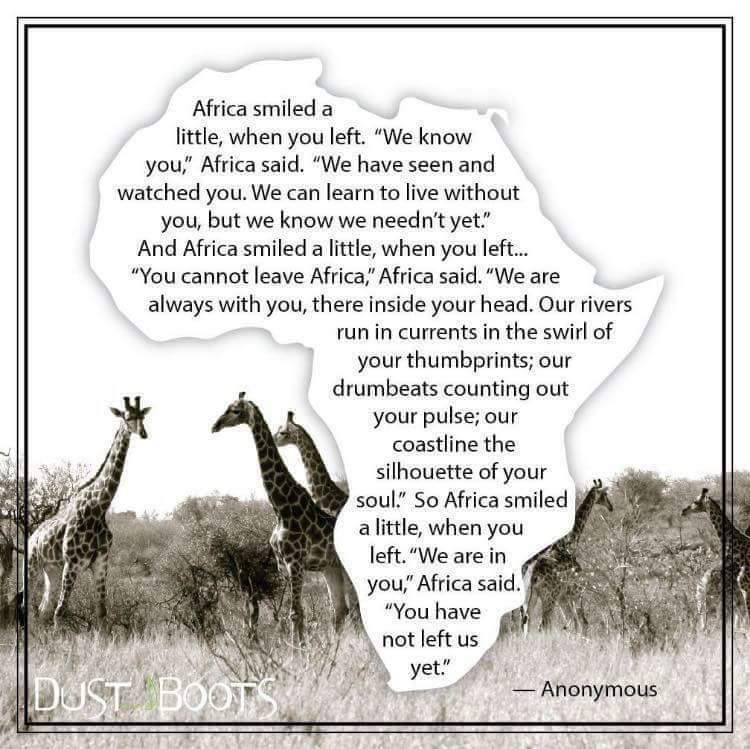 We both come from fairly small towns in KZN, and we have always been itching to explore South Africa and the world. When we first moved to Joburg in 2012 we made it our mission to say YES to everything and explore as much as we could of Joburg. I can honestly say we have done a lot, but not nearly as much as we would have liked to. We love South Africa. Lets first just say we don’t see this move as emigrating or leaving forever. We truly love South Africa. As South Africans we are incredibly spoilt with the kind of lifestyle we have here. The weather, the food, the people, the different places and cultures – it is a melting pot of awesomesauce. We see ourselves coming back home, we just have so much of the world we want to see and unfortunately distance and money right now can’t make that happen as often as we would like to. We started exploring our options and seeing where we could live and still explore the world. Rob originally applied for a position in Luxembourg but it fell through. The recruiter he was dealing with gave him a call and they chatted for a while about the reasons for looking at overseas options. He mentioned there was something available in Dublin. Rob and I talked a lot about what that would mean for us. Our first thoughts were on Jack, our furbaby, who definitely had to come with us. We inquired to see if that was possible with no quarantine time. Tick, no quarantine just some blood work and he needs to be chipped. We talked about the weather, how it rains so much there and how we wouldn’t have a summer for a while. But then we looked at how affordable and close places were that we could travel to. Spain for 40euros; London for 20euros; Prague for 50euros. Everything was at our finger tips. We are well aware we are giving up our families being close by, great weather, take out/fine dining, a maid service, and good cheap wine. But we are giving it up for more travel and a different kind of life adventure. Rob put his CV forward for the job and a few weeks later he got offered the job! The rest is as they say, history. My last month at work will be September. Then in October I will go and spend sometime with my family in KZN. Rob starts his job 1 November so he will go over first to find a place for us to live. Jack and I will follow afterwards. My current job has offered an opportunity to do some contract work for a short time, which will be great while I look for something more permanent over there. So what you might be asking yourself, what will happen to the blog? The blog posts will keep rolling in, my friends! Possibly a bit more sporadically at first while we get settled but now I will have even more things to share with you! How we moved over; our life in Ireland; things to see and do there. There is so much more to talk about and share. So many adventures and experiences to look forward to! 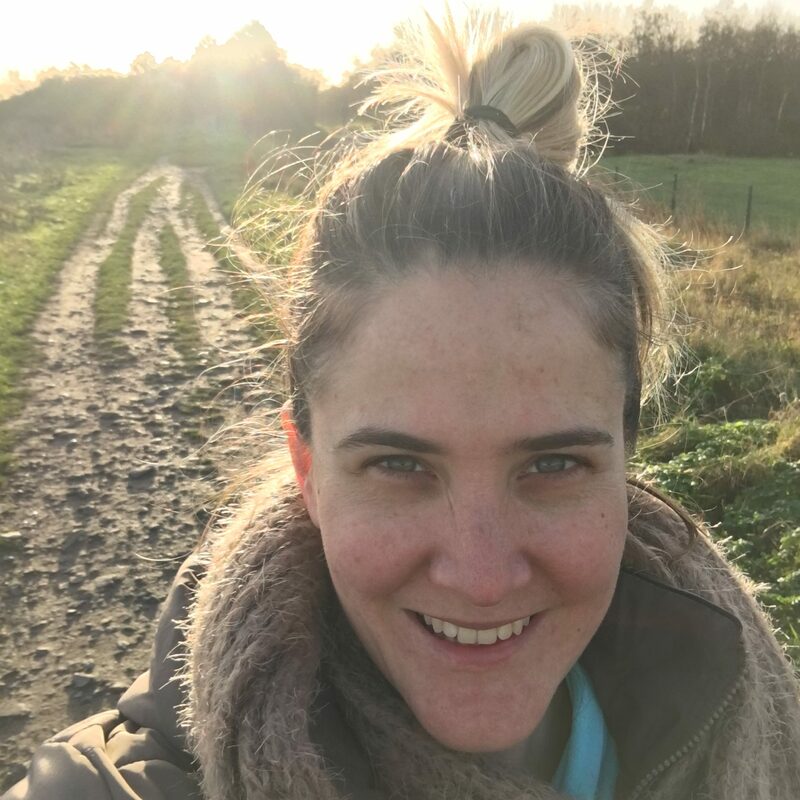 I hope you will stay with me, subscribe to my blog and follow my journey on social media – more than anything I hope you will see this as a positive life twist. 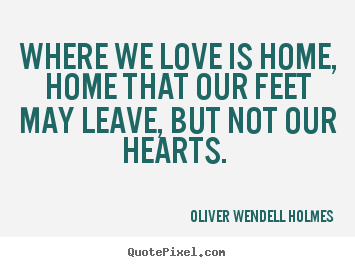 We are not leaving, our hearts will always stay here, but our feet have just gone travelling.